With many decades of research and development in the field, SOURIAU - SUNBANK Connection Technologies offers a variety of options for weight-saving connectors with high mechanical resistance. 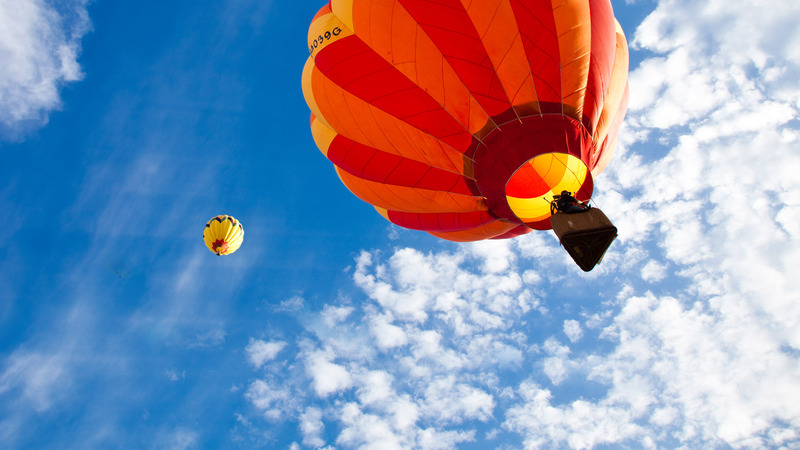 Since the beginning of aviation and its industrial rise, one of the major study areas was weight gain; this research to reduce mass applied to connectors and continues to do so today. A first option to gain weight is to switch from steel shells to aluminum shells for cases where the mechanical strength of aluminum is sufficient. Then, where the resistance of the steel was critical, it was possible to provide titanium shells, lighter than steel but just as strong. 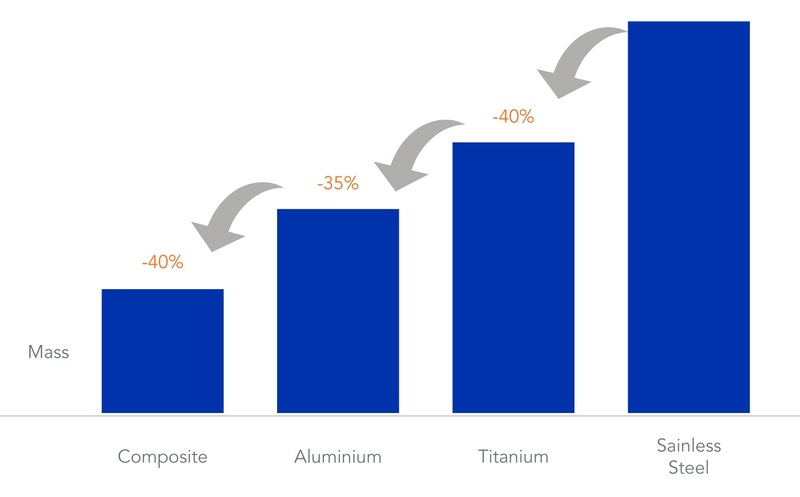 Today, even further mass reductions can be achieved by replacing aluminum by a composite material.